Hydraulic transmission is to use liquid as working medium to transmit energy and control the transmission mode. The hydraulic transmission technology has the advantages of large power to weight ratio, small volume, high frequency response, high pressure and good flow control, flexible transmission of power, easy to achieve linear motion, stepless speed regulation, etc.. The complete hydraulic system is composed of five parts: power unit, actuator, control and adjustment device, auxiliary equipment and working medium. 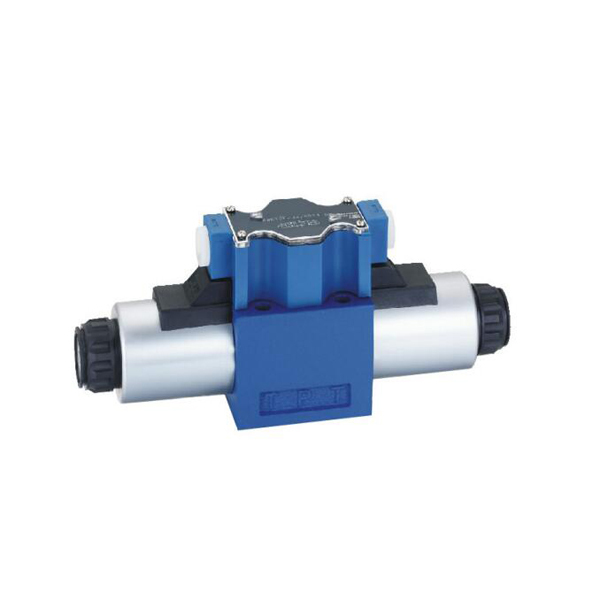 Hydraulic components are composed of hydraulic pumps, hydraulic cylinders, hydraulic motors, hydraulic directional valves, supercharger and other hydraulic system components. In the hydraulic system, hydraulic pumps and motors, hydraulic system valves and cylinders are the most valuable parts, accounting for 72% of the total value of the hydraulic system. Because of the advantages of hydraulic transmission technology, it is widely used in downstream. All application areas such as engineering machinery, agricultural machinery, machine tools, machinery, metallurgy, mining machinery, forging port equipment, airport equipment, ships, oil and gas production, industrial robots, automated production line etc..